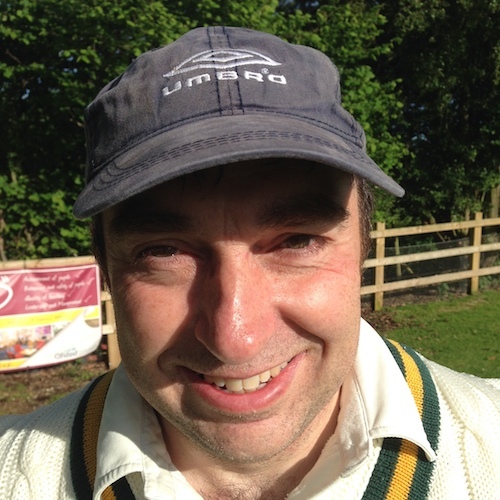 A bona-fide ‘Living Legend’, Andy Gorton was one of the club’s founders and has been a permanent fixture ever since, (a bit like Ken Barlow in Coronation Street) keeping wicket with style and grace and notching up thousands of runs as a classy opening batsman. 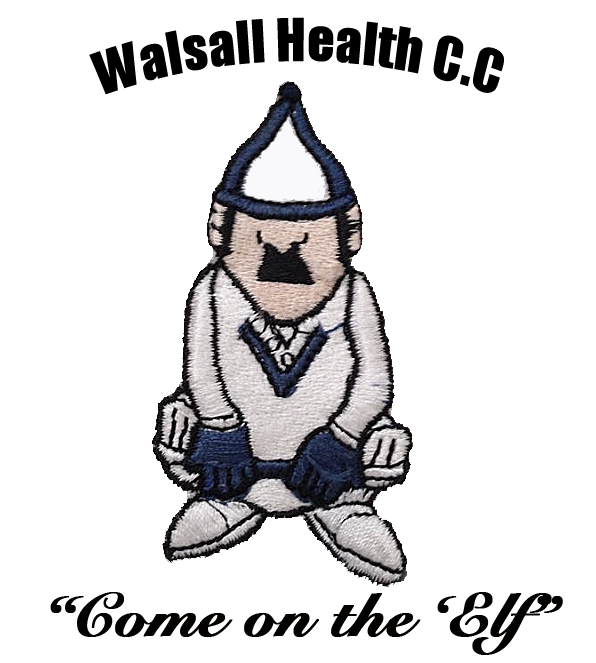 Indeed, Andy is the second highest run scorer in the history of The Elf with 5,005 runs, and held the record for most runs in a season since 1989, until Ian Chuck finally beat that tally this year. Perhaps more importantly, Andy is also the heartbeat of the club, putting in a tremendous amount of effort off the pitch which is much appreciated by everybody who pulls on a Walsall Health shirt. Every year, Gort plans a great set of fixtures for us all to enjoy throughout the season. Gort reached the 5000 run milestone in 2016, with a match winning 35 against Darley Abbey. Hi, I was wondering if you would like to play my team in a Sunday friendly game next season. My club is Aston Unity CC. Please can you email me to advise. Matt, I’ll be looking at our fixtures in the next couple of months so will see what gaps we have and if any are suitable perhaps we can arrange something.